We are finally back after a three week break from competitive matches and hoping to press on from that comfortable 4-1 victory over Dalbeattie Star so what better way to do that than to have an away fixture against… err… Dalbeattie Star! However, despite the reverse leg finishing with a comfortable three goal margin, Star have been undefeated and have finally confirmed their safety from the automatic relegation spot. Darren Kerr’s squad bounced back immediately following their defeat to us with a result that no one saw coming – a 2-1 win over third placed Kelty Hearts which was seen as major blow for the Fife side’s ambitions. Since that upset, they have drawn 0-0 with Stirling University and most recently on Wednesday night, 2-2 with last season’s champions, Spartans. Results like these point to a marked improvement in fortunes from the side we faced at the Indodrill and Swifty and the team will certainly not be taking the fixture lightly, especially now that their relegation fight is over, the Islecroft men will be looking for an improved final leg of the campaign with one eye on the Lowland League Cup. The only action we’ve been in since was a home friendly against Ayr United which saw the visitors leave with a 4-0 victory but saw the debut of one of BSC Glasgow’s newest signings, Thomas Collins from Beith Juniors. We have also seen Declan Hughes, Martin Grehan, Jamie Mills and Thomas Orr sign new deals to stay with us next season, as well another new signing as Jordan Marshall, brother of goalkeeper Ryan, joining us as a free agent following his release from Cumbernauld Colts. 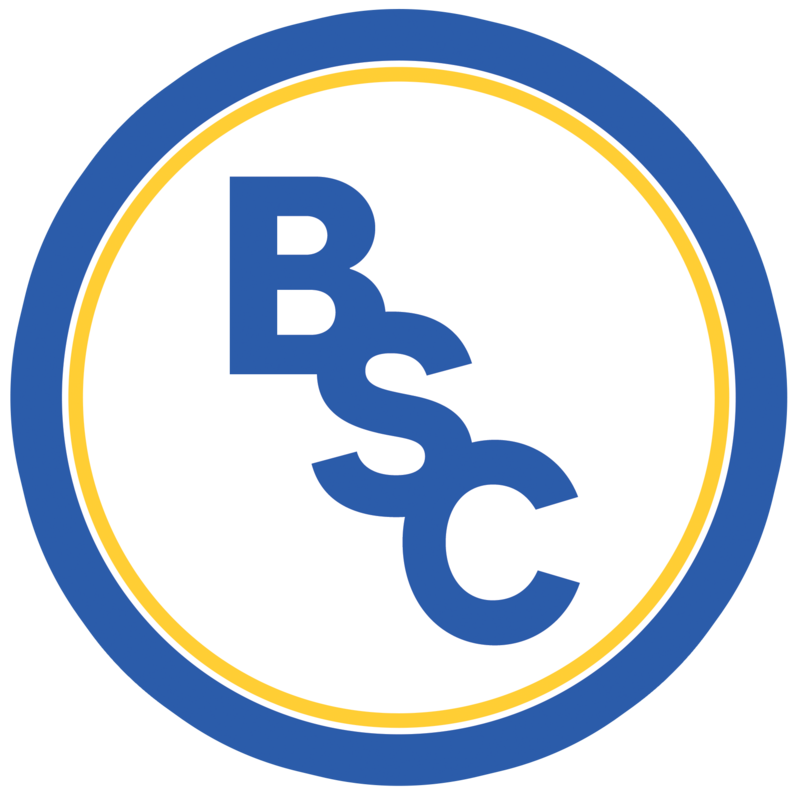 Star may be pulling results out of the bag but there will surely be a positive atmosphere around BSC with a refreshed squad and a second place finish in sight.